So I’m home from what was a week in Belgrade attending WordCamp Europe. This WordCamp was one of the biggest (if not the biggest) I’ve ever attended and it was great being surrounded by just over 2,000 of my peers. I had a lot of interesting discussions and shared ideas with people who are far, far, far smarter than me, which was a great. I love being the stupidest person in the room as the only way is to improve. As part of Matt’s talk, he suggested a possible August release for WordPress 5.0. To be honest, when hearing it, I was shocked. I’ve played about with Gutenberg and whilst it’s impressive, there’s still far too much to do to hit the August self imposed deadline. I’m worried slightly about the project – development for me has been slightly frustrating as things being created and then abandoned meaning, realistically, I’ve stopped for a period of time until the release candidates are out. Matt did suggest a roadmap, which includes a roll out on WordPress.com as well as a suggestion to install the plugin on standalone installations. I feel that will exponentially increase the feedback to the Gutenberg team. I’m concerned that it’s too tight, putting undue pressure on what is a small volunteer led team. Last year I suggested that WordPress needs to grow up as an industry. I still feel we need to do such a thing – GDPR was a warning as it was a discussion that WordPress: a CMS powering 31% of the internet – was not a part of. Amazingly, the GDPR team dealt with it admirably. Especially when most people were looking at content blocks for pretty things. The GDPR improvements introduced in WordPress 4.9.6 are absolutely incredible. However we as a community should be leading a lot of these discussions on policy and legislation, rather than implementing changes. I feel this is a change that need to come at the top of WordPress, rather than volunteer led. So getting the right people to listen that the world doesn’t revolve around content blocks is needed. On the positive side, WordPress feels like a major player again. 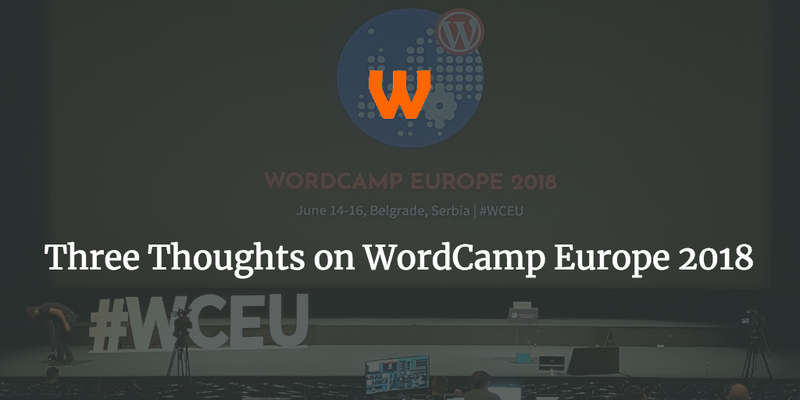 Some of the companies that were present at WordCamp Europe were major players in the tech space. 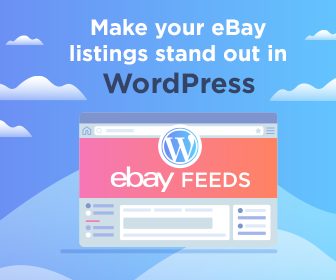 Google, LinkedIn, Paypal and Plesk are household names, so to have their presence there and have their resource supporting the WordPress community was very very welcoming. As I said, I had an amazing time in Belgrade. It may seem that negativity was the thing based on the above, but it really wasn’t the case. I had a great time at WordCamp Europe, and look forward to next years (it’s already in the calendar). Berlin Baby! 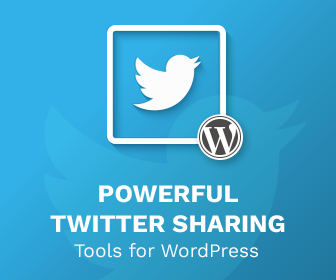 « Hello WordCamp Europe, I’m Rhys!